&gt;&gt;click konw more type in display stand product categories or go to homepage . 4. 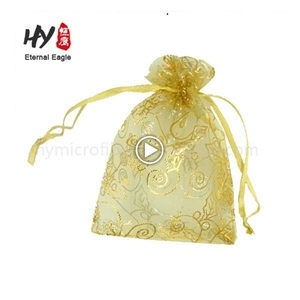 Can I have a custom designed and made packaging box9 We are a custom factory . When you confirm the sample, We will make mass production according the sample, The Sample will as the mass production standard. 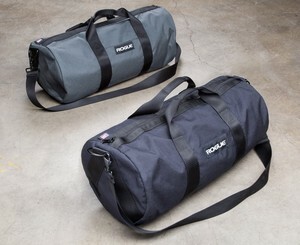 Place of Origin: Sialkot, Pakistan Brand Name: AS Required Model Number: Ch-duffle 36 Material : Nylon / polyester Type: Gym Bag / Sport Bag/ Player kit bag Product Name: Sports Bag/ Gym Bag Size: 20x20x45cm,Customized Size Offered Color: Natural Color,Black/White,customized MOQ: 20 PCS Logo: Personaized Logo OEM/ODM: Offered Capacity: 28L~34L custom sized Accessory: Handles,Ajustable Shoulder Strap Att. 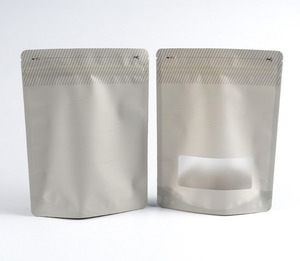 7.OEM Accepted Yes 8.Certification available: Yes 9.Packing Details: 20pcs/carton,carton size:40x50x60cm Gross Weight:25KGS 10.Production Capacity: 100,000pcs per month 11.Payment Term: (1) L/C,T/T,WESTERN UNION,MONEY GRAM &lt;![if ! supportLineBreakNewLine]&gt; &lt;! Lanxi Chik Lee Fabrics Co., Ltd.
3.Can I get a sample to test9 A:Yes,you just need to contact us and pay the freight ,and you can get a free sample. 4.Q:What is your normal MOQ and price tiers9 A:Our normal MOQ is 1000 pieces,and the price is based on the material,. 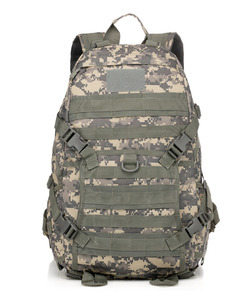 As you know,there are many material to choose,cheap and High-grade quality. 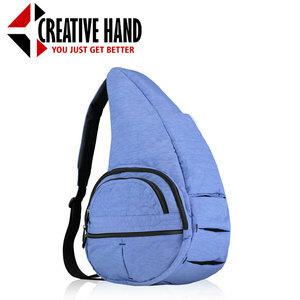 Alibaba.com offers 18,892 ch bags products. About 1% of these are packaging bags, 1% are handbags, and 1% are wallets. 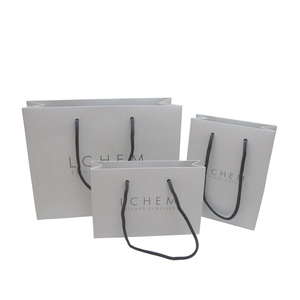 A wide variety of ch bags options are available to you, such as pvc, pu, and genuine leather. You can also choose from women, unisex, and men. As well as from free samples, paid samples. 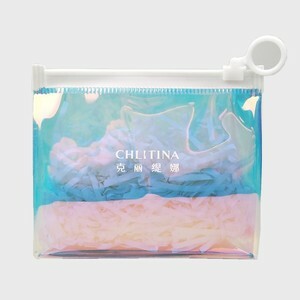 There are 18,901 ch bags suppliers, mainly located in Asia. The top supplying countries are China (Mainland), Hong Kong, and Pakistan, which supply 94%, 3%, and 1% of ch bags respectively. 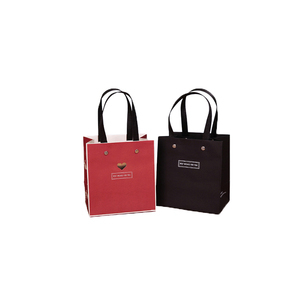 Ch bags products are most popular in North America, Domestic Market, and South America. You can ensure product safety by selecting from certified suppliers, including 6,801 with ISO9001, 3,951 with ISO14001, and 2,410 with Other certification.